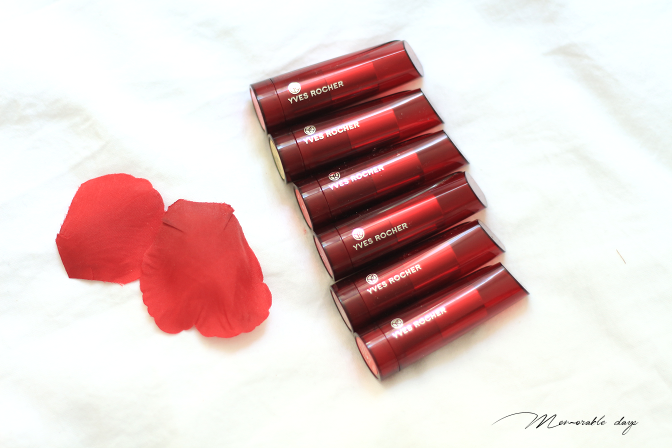 Review: Yves Rocher Cherry Oil Lipsticks + Swatches | Memorable Days : Beauty Blog - Korean Beauty, European, American Product Reviews. 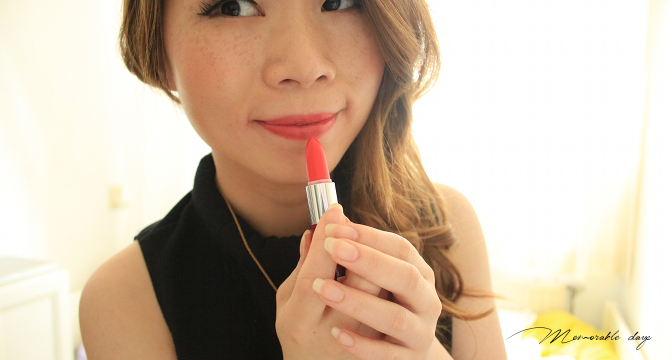 Yves Rocher released lovely cherry oil lipsticks making my lips baby soft while giving it a lovely natural shade! 6 New shades came out! 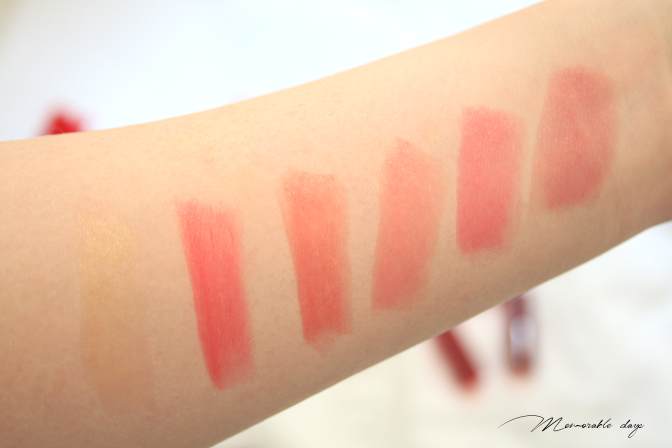 Take a look at today's blogpost since I have swatched some shades for you! Which one is your favorite? 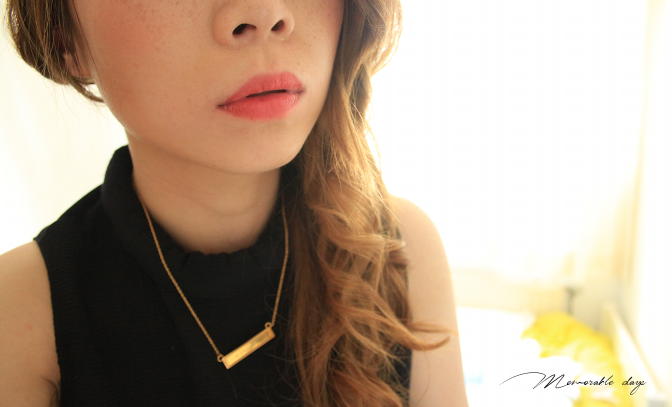 It's a moisturizing lipstick that includes 100% cherry oil. It smells lovely like cherries. The lips will get a natural gloss after application. Besides the gloss it gives your lips a very subtle shade which I love. 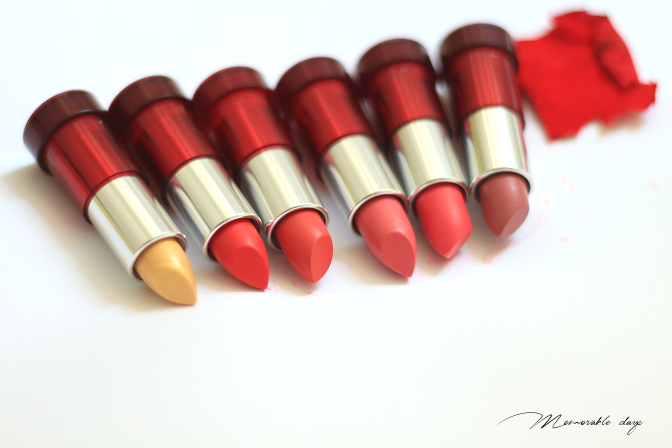 These are really my go-to lipsticks, that I just put on quickly to keep it moist and give it a nice color. Re-application is obviously needed since the shade will fade. From left to right: Jaune yuzu (transparent shade) - Rouge Eclatant - Corail Pop - Rose Sorbet - Framboise Acidulee - Mauve Poudre. ROUGE ECLATANT - MY FAVORITE! 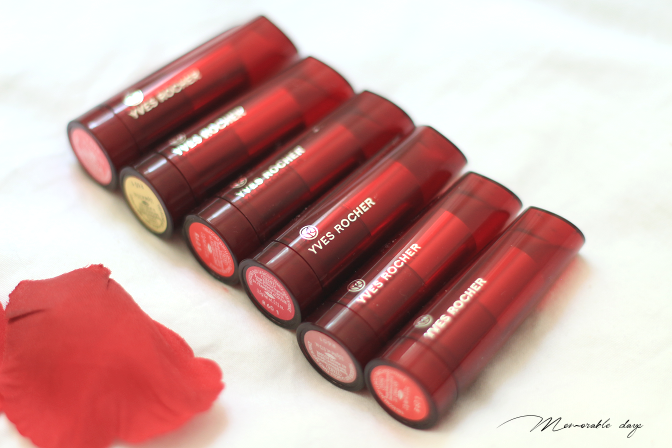 You are able to purchase the Yves Rocher Cherry Oil Lipsticks on their official website at Yvesrocher.com. It's sold for €11,90 but now has 50% discount! The duck face is over! The fish gape aid is the new way to take selfies, take a look for a tutorial at www.yvesrocherfishgape.com.